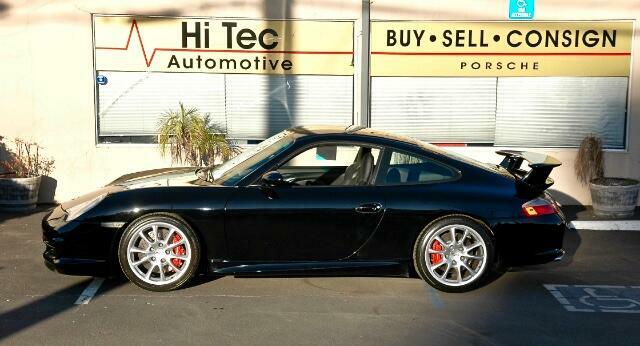 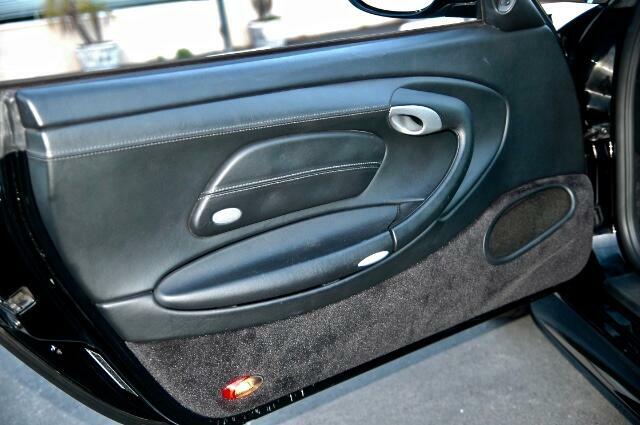 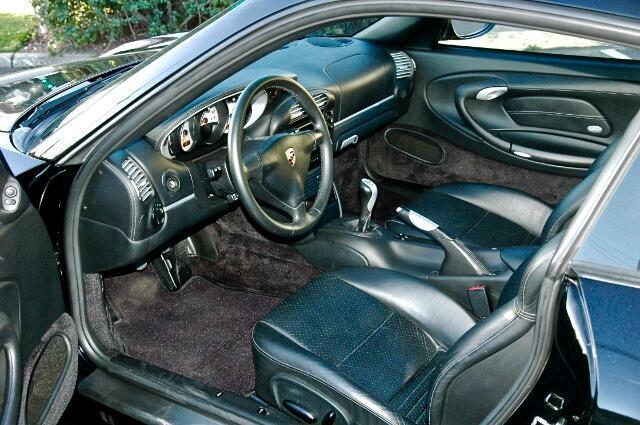 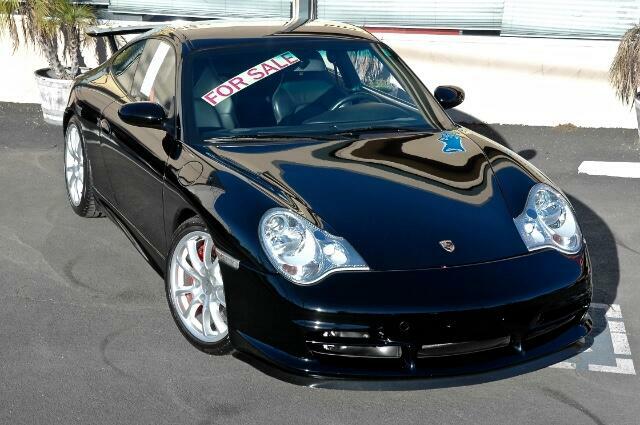 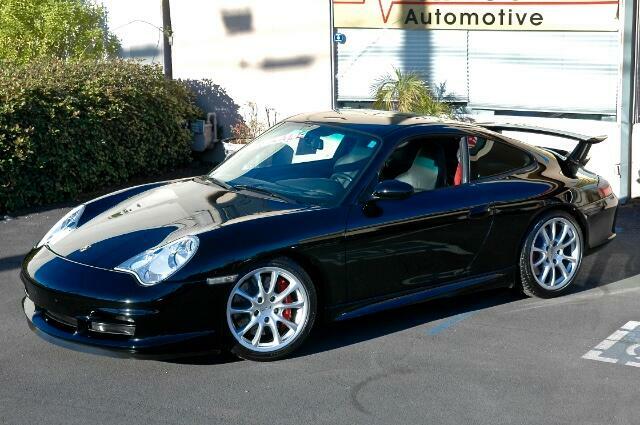 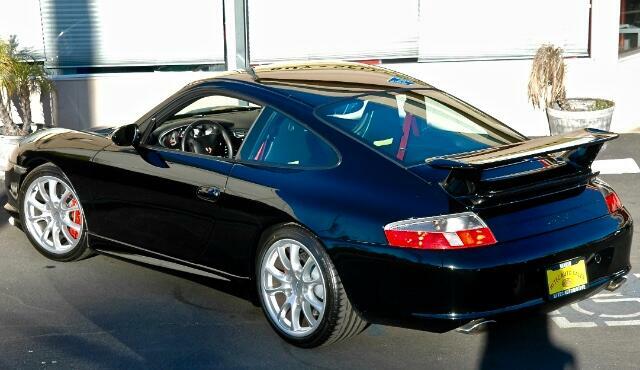 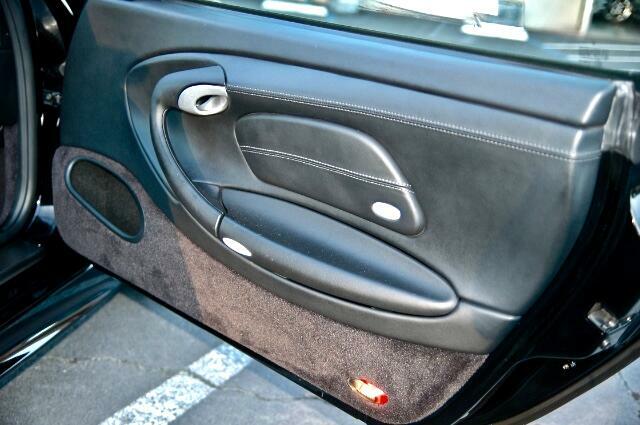 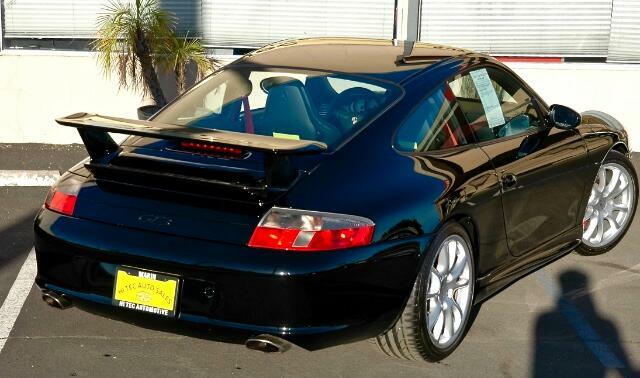 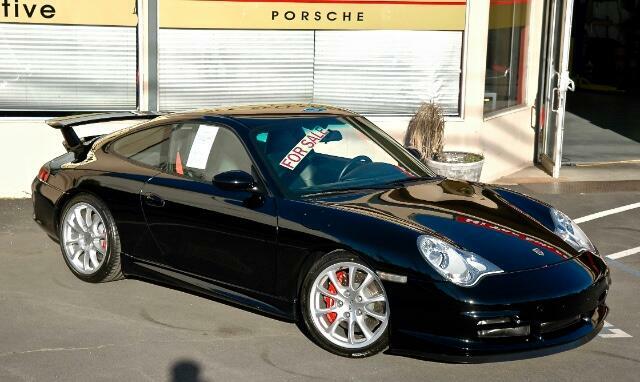 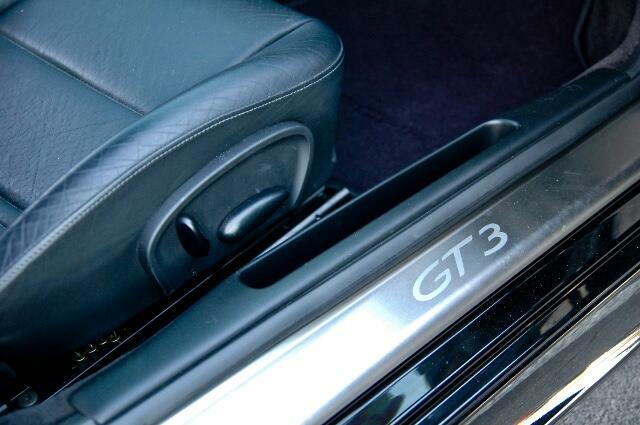 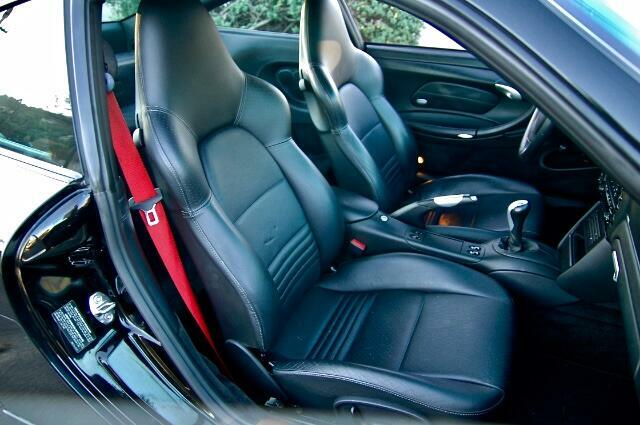 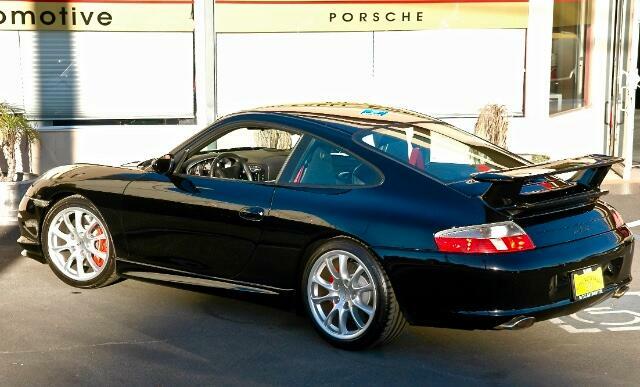 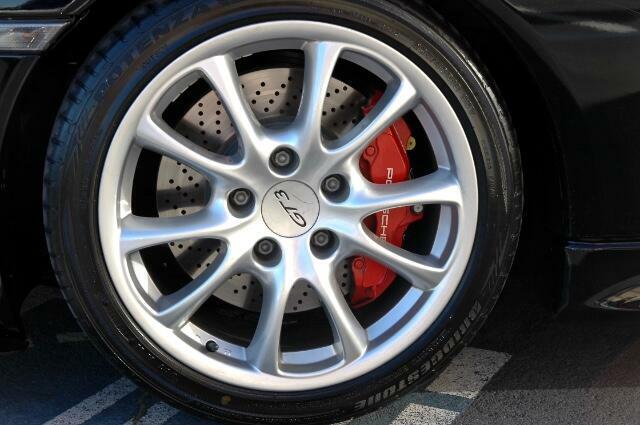 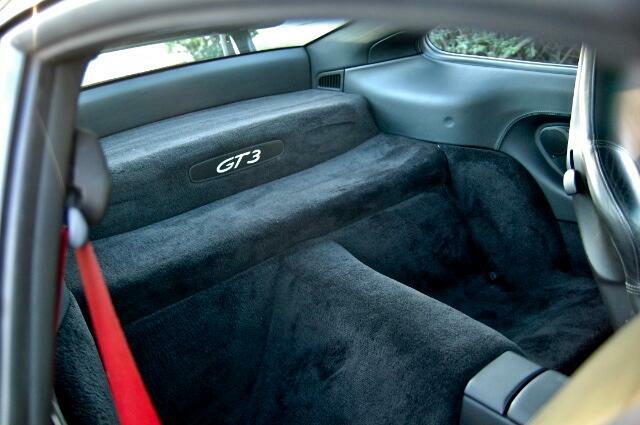 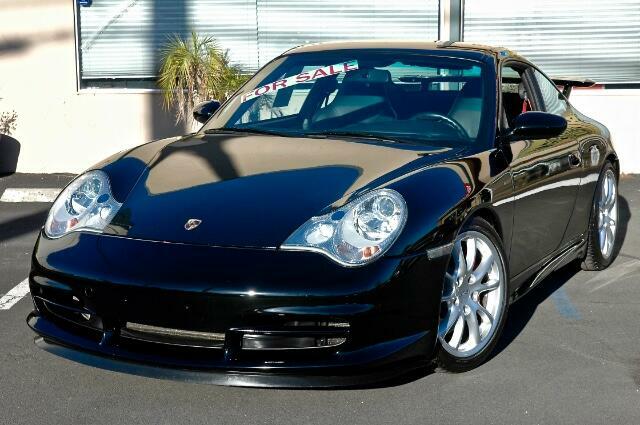 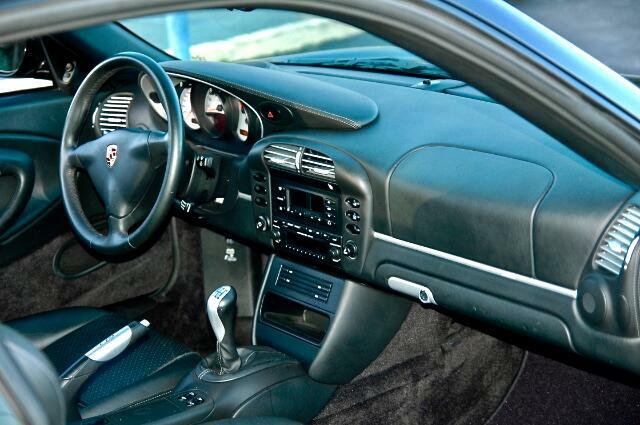 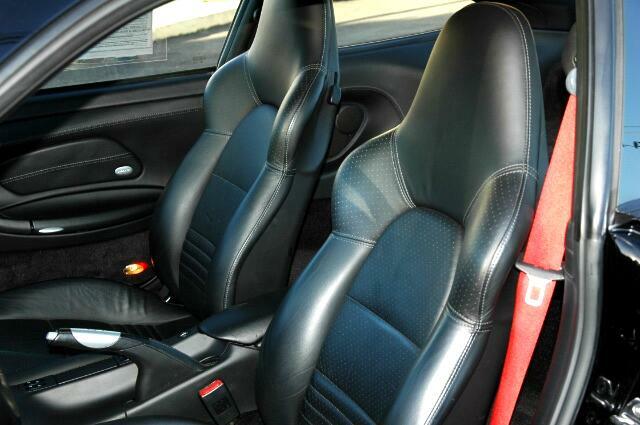 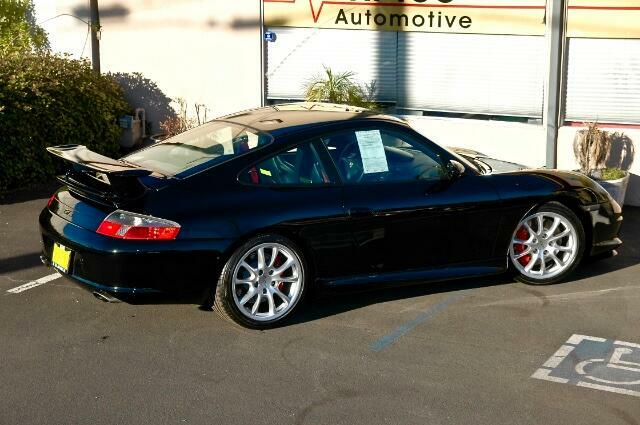 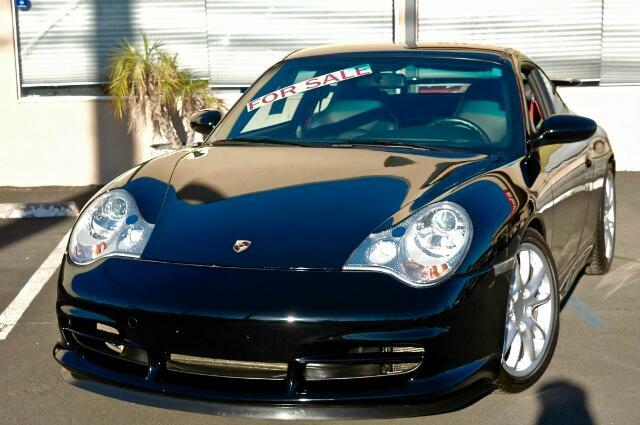 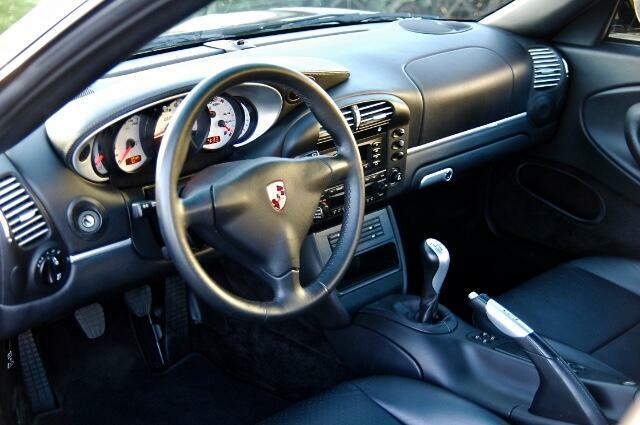 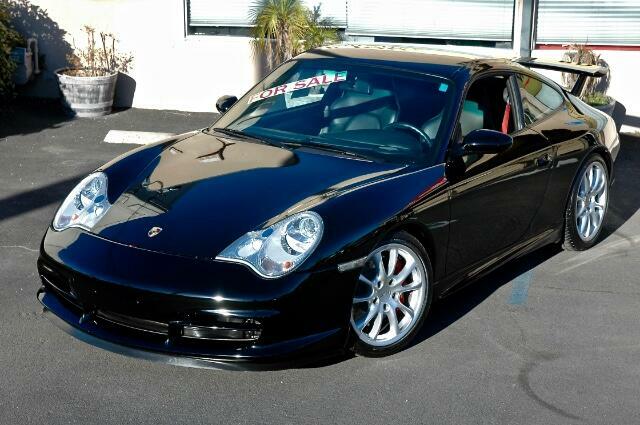 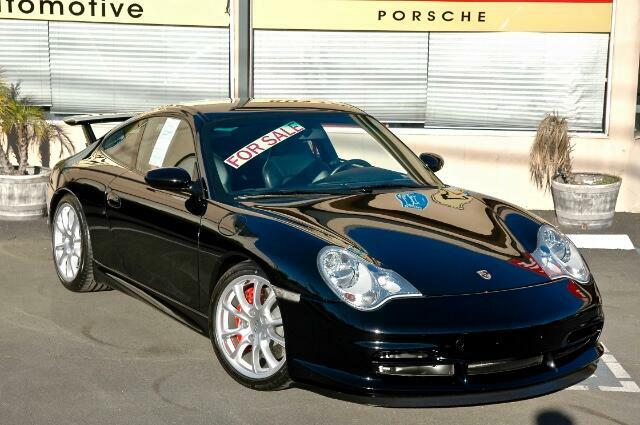 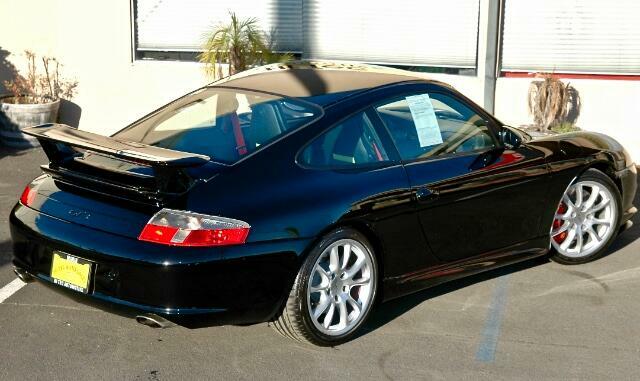 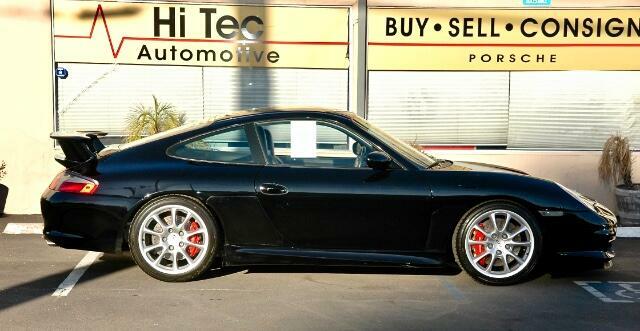 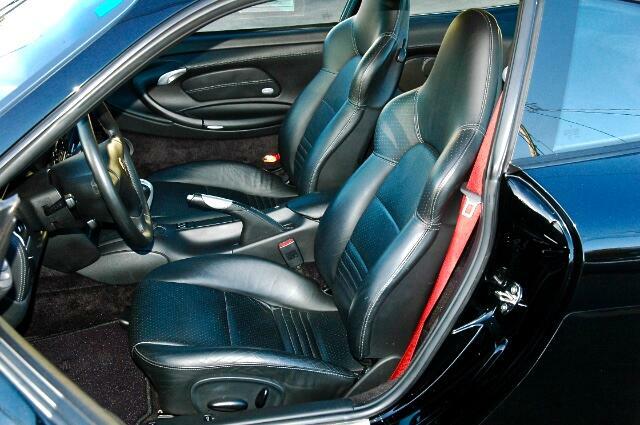 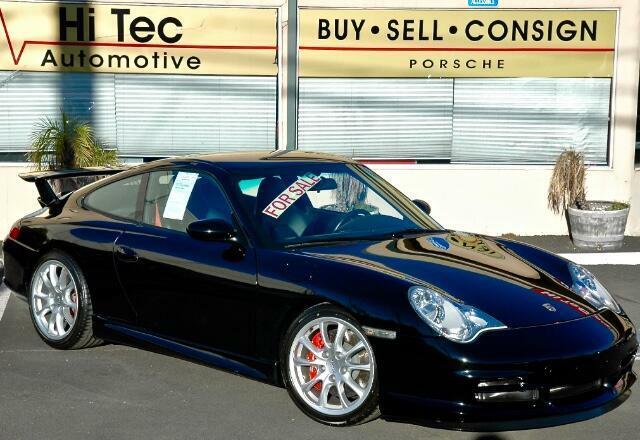 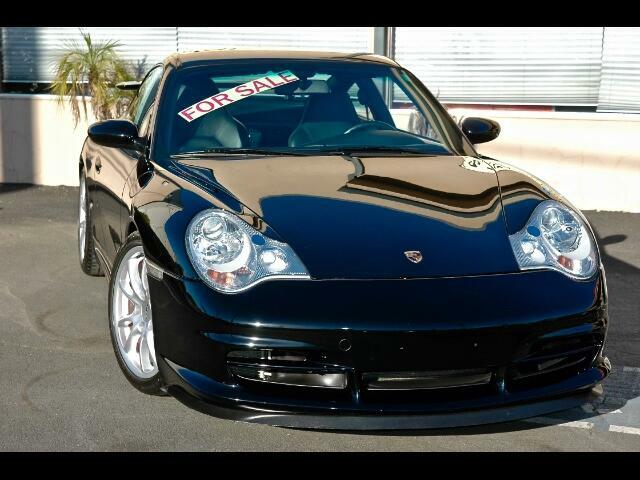 This 2004 Porsche 996.2 GT3 in a black exterior and a black leather interior has only 13,679 miles on the odometer. 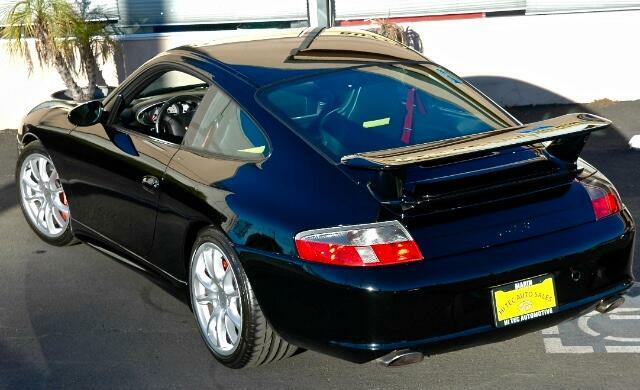 It is an extremely nice example of what many purists call a true track car designed for the street. 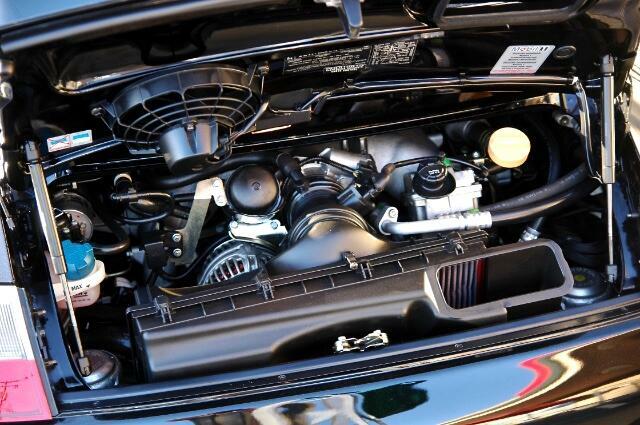 The Mezger designed engine with 380 hp. 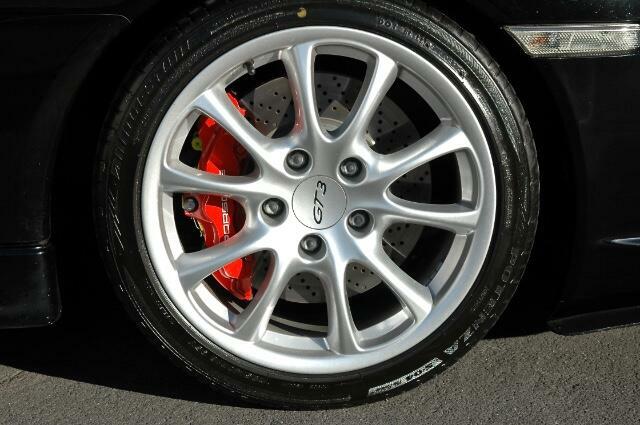 and 284 lb.ft. 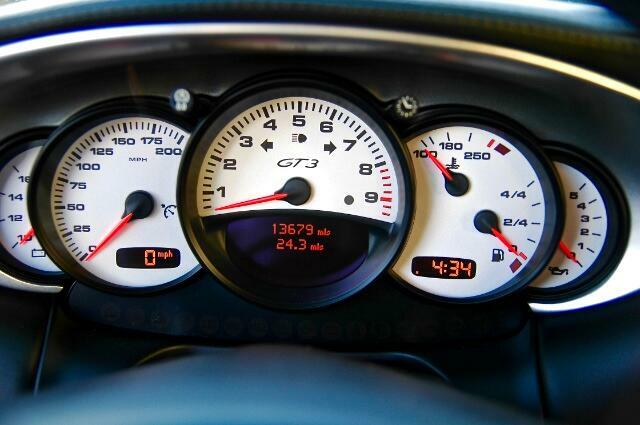 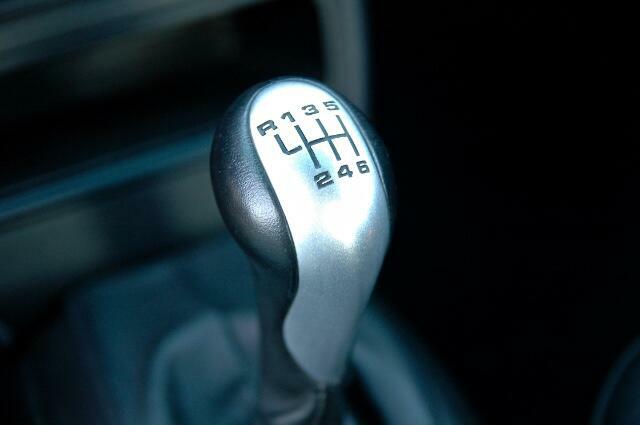 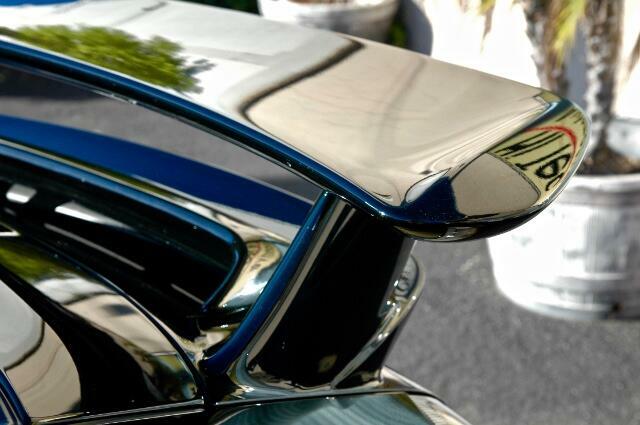 runs flawlessly all the way up to 8200 rpm. 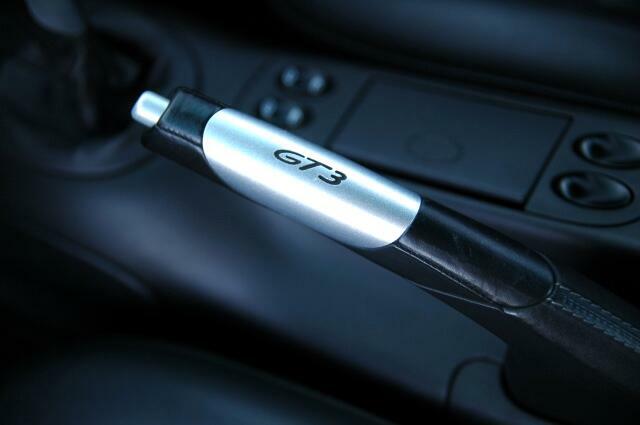 The exhaust note stirs the soul while carving out a spirited drive up the coast as the driver shifts the 6-speed manual transmission. 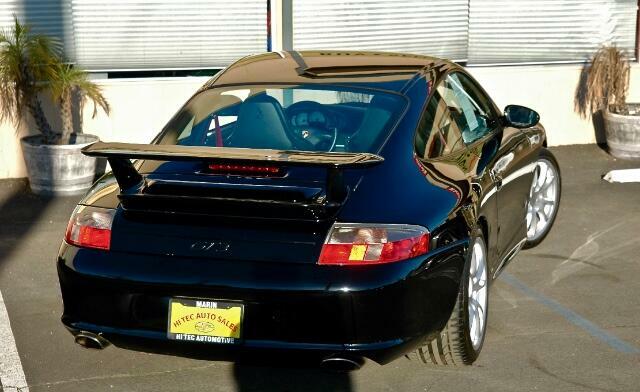 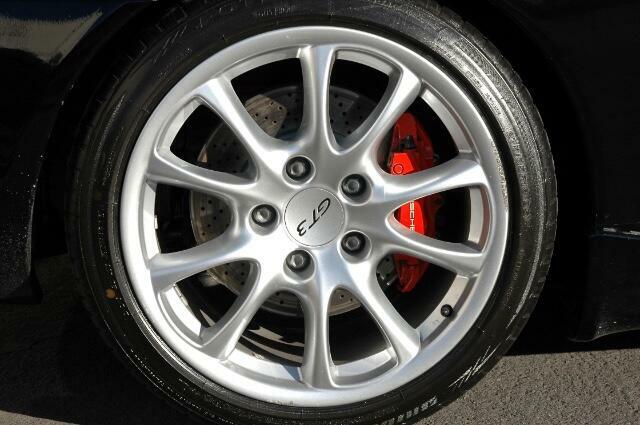 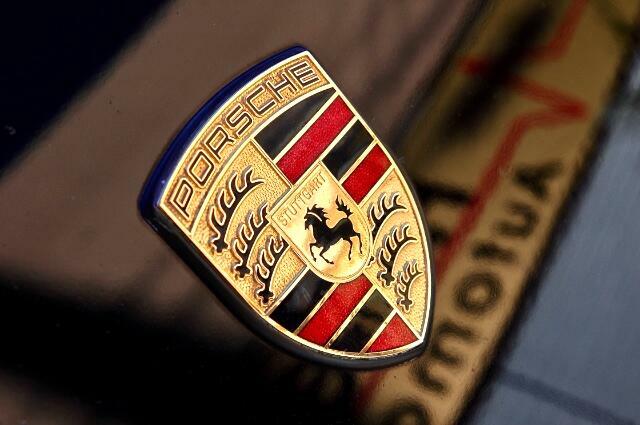 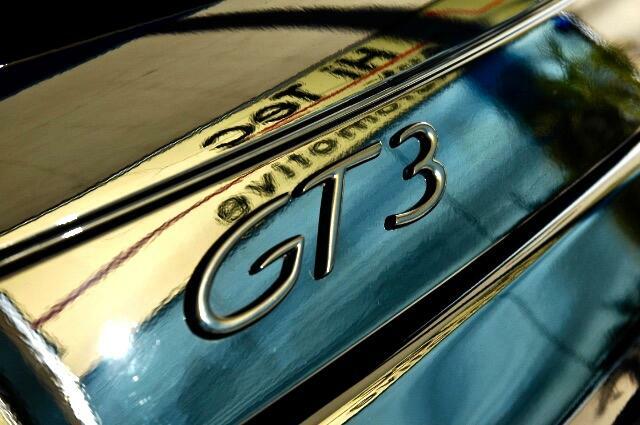 The North American market was only able to purchase the 996 GT3 in 2004 and 2005 with a total production of only 607. 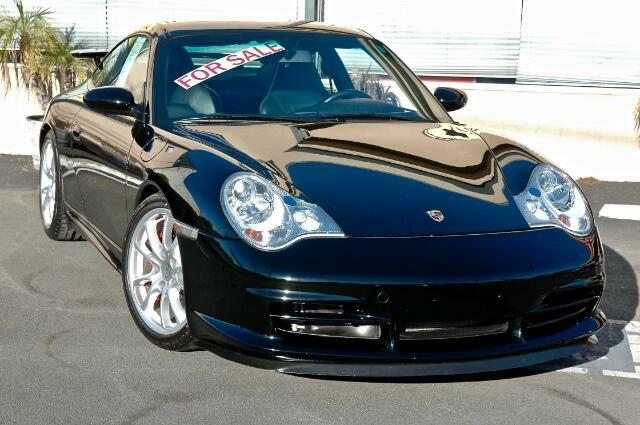 * Please call to discuss the pre-purchase inspection report. 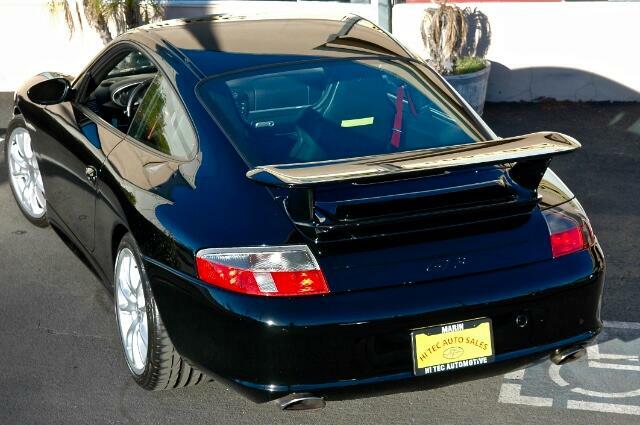 * Clean title and Carfax. 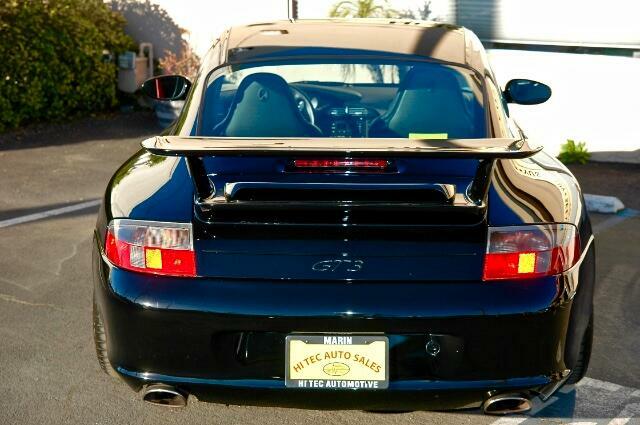 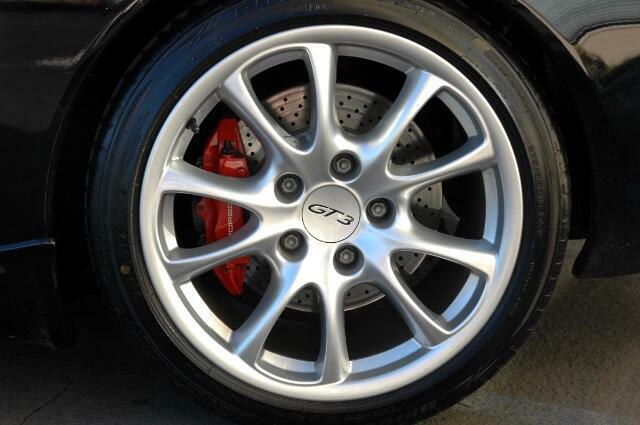 Message: Thought you might be interested in this 2004 Porsche GT3.